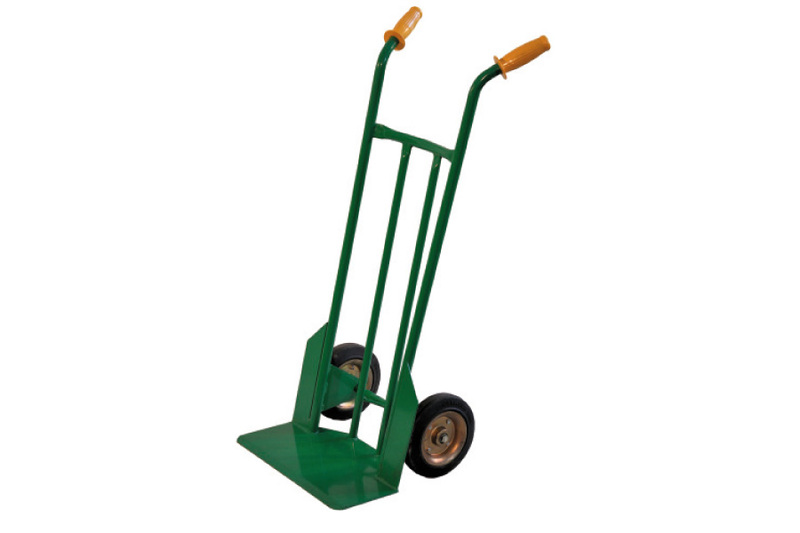 2-wheeled sack trucks. Several sizes available. 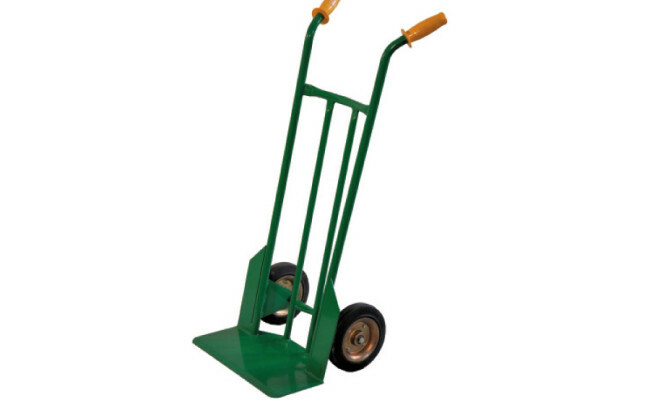 Choice of pneumatic tyres or super elastic rubber wheels.